This is the time of year when we have a glut of vegetables. Just how many ways are there to cook green beans I ask myself! Courgettes & marrows also seem to ripen en masse. We continually swap food and recipes with the gals that work with us. 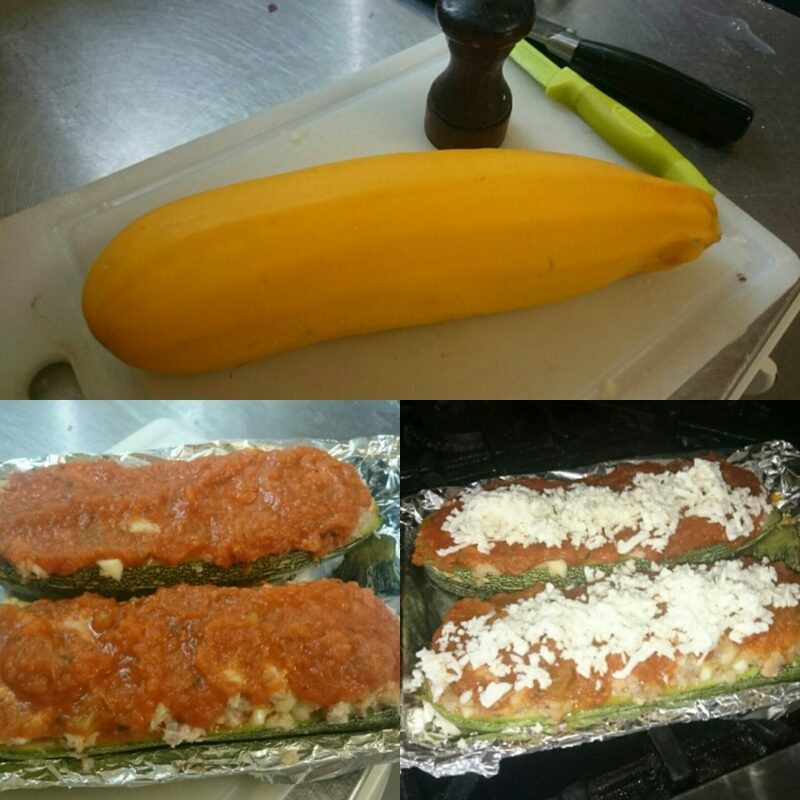 Edita gave us marrows this week and I stuffed one for Sunday Lunch. It is so easy and makes delicious meal with a side of brown rice and maybe beans!! Scoop out the flesh, chop finely and place in a bowl along with sausage meat, onion, garlic, breadcrumbs, parmesan cheese Mix together and season with salt & pepper. Place the 2 marrow “boats” in a lightly grease shallow dish. Coat the tops with tomato sauce. Cover with aluminium foil and bake for 50 mins. 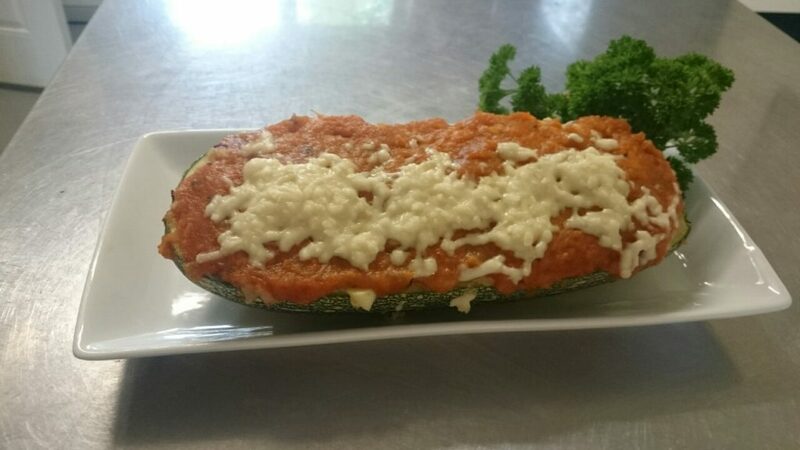 Take the foil of, sprinkle with the mozzarella cheese return to oven and cook until cheese has melted and going golden in color. We end up with tomatoes that have been grilled not used for breakfast. These are kept and used to makes sauces and soup. They add an extra flavour because when grilled we have dribbled them with Extra Virgin Olive Oil plus seasoned with salt & pepper. If you decide to go this way remember to remove the skins and the centre core before adding them to the pot. 2 x 397g cans of tomatoes or the equivalent in your own pre grilled tomatoes. If you want to garlic it up sauté a couple of chopped cloves in thee oil before adding the rest of the ingredients. Now, if you do not want to fuss around with this buy seasoned crushed tomatoes from the store in it’s place.